WESTERN Australian growers are holding back from dry sowing winter crop, baulked by depleted soil moisture levels and a climate outlook indicating muted prospects for substantial rain in the near future. Apart from a few pockets that have had rain in the Albany port zone and the far east Kwinana East port zone where small areas of canola have already gone in, a lack of summer rain has meant the soil moisture profile in the other areas of WA is historically very low. Grain Industry Association of WA (GIWA) Oilseeds Council chair, Michael Lamond, said that had prompted a noticeable decrease in growers’ urgency to plant crops dry this year. “I think growers are taking more notice of the medium term forecast. If it is looking like a lower than average rain they are taking that on board and being more risk averse,” he said. In its April crop report based on WA growers’ sowing intentions, GIWA estimates WA will plant 8.27 million hectares (Mh) of winter crop this season, including 4.56Mha of wheat, 1.73Mha of barley and 1.23Mh of canola. Mr Lamond, who authored the report, said the intended crop area and mix for the 2019 growing season was generally unchanged from 2018. “There are some slight adjustments taking place, or likely to take place, depending on the chance of rain over the next three weeks in some regions,” he said. Mr Lamond said one of the surprises this season was that the projected barley area was likely to again be high at 1.73 million hectares, similar to last year. “That is quite incredible when you consider the increase in area of barley last year. It was quite an increase. That is looking like it will hold for this year, even though the only pressure on barley is downward on price due to the tariffs,” he said. “The barley price has kicked a little in the last week from the prolonged dry spell in the east, so the price could be more influenced domestically like it was last year. I wasn’t expecting that. I was thinking barley plantings could be down, but it doesn’t look like they will be. 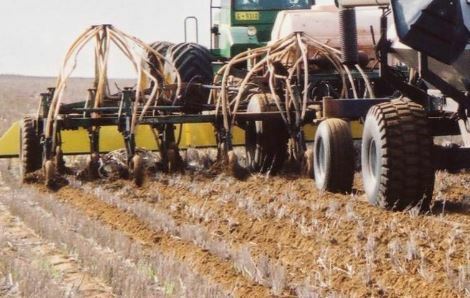 Wheat plantings look to continue the recent trend downwards, being substituted more for the break crops canola, lupins, legume pasture and pulse crops, rather than barley. 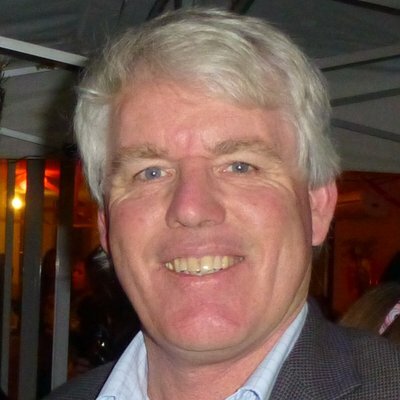 Mr Lamond said the intended canola plantings this year were on track to increase by about 15 per cent to levels around 2016 and 2017, although the lack of sub-soil moisture in the lower rainfall regions and the lack of rain to date would mean plantings were now more on track to be similar to 2018. The intended lupin plantings are slightly higher than last year continuing the trend over the last few years, with traditional lupin growing regions increasing plantings, and lupins expanding into less traditional areas in the south of the state. GrainGrowers WA regional co-ordinator, Alan Meldrum, said there had been rain falls of 60 to 80 millimetres in March in the South Coast area where growers were taking advantage of the moisture to sow canola. “There is a little bit of dry seeding elsewhere in WA. But there are also just as many growers thinking they will wait until there is the prospect of some rain coming,” he said. Mr Meldrum said the good season across WA last year raised the question of how many nutrients were removed by the crop. “And, when you have no summer rain there is no mineralisation of nitrates in the soil, so we are starting with a very empty bucket in relation to moisture and nutrition, apart from phosphorus,” he said.